In today’s travel and tourism industry, competition between providers has risen extremely. Due to this, establishing and maintaining a competitive advantage is important for all hotel managers. One major factor that needs to be taken into consideration is having clear and concise hotel content. Many hoteliers would be surprised the impact hotel content makes on potential guests. 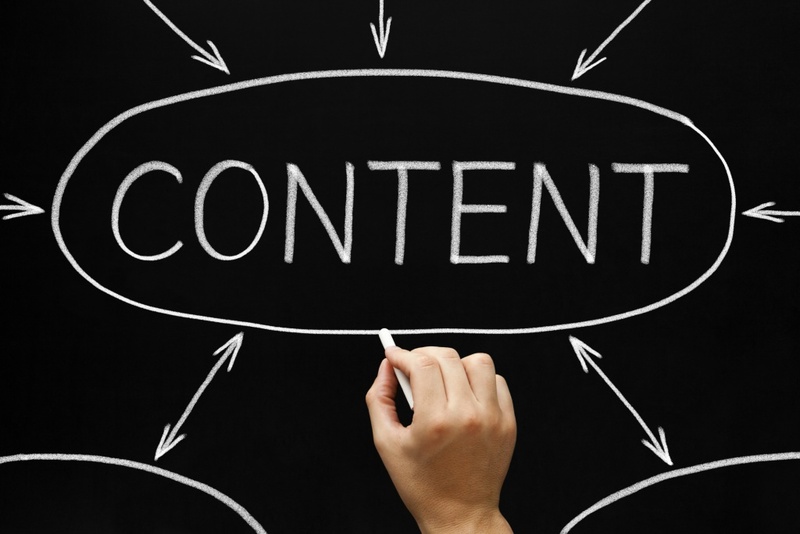 Below is a few tips on how you can implement clear and concise hotel content. Research the reader: The first step to writing your content is to identify your main target market. Whether it’s occasional business guests, leisure travellers, retirees or family with kids, you need to set a language tone that appeals to the identified groups. For example, when writing content, your style of writing will be different for business travellers and backpacker travellers. Professionally written copy: As most property managers are time poor and have limited time to invest in writing hotel content, it is recommended you hire a professional to craft the online image of the hotel. Add professional photography: Photography is also another major factor for hotel content. Studies reveal over half of hotel website visitors do not book due to poor quality of images. In stating this, hotels should consider hiring a professional photographer in order to capture and sell the property. Use professional videography: Content Marketing expert Mike Volpe revealed videos are a strong selling source when it comes to attracting guests. Guests want to see exactly what they are paying for and what they will be getting. As a property manager, if this is not implemented on the website, consider applying this tip. Make sure to highlight the hotel’s exterior, dining facilities, meeting rooms, guest rooms, bathrooms and any other facilities. Use words that will sell: Lastly, the use of words that will sell the property is extremely important in order to attract and retain guests. Find words that will sell the experience and not just the room. Consider re-evaluating your hotel content by implementing the tips above if you haven’t already done so. Remember, if you aren’t, your competition will.